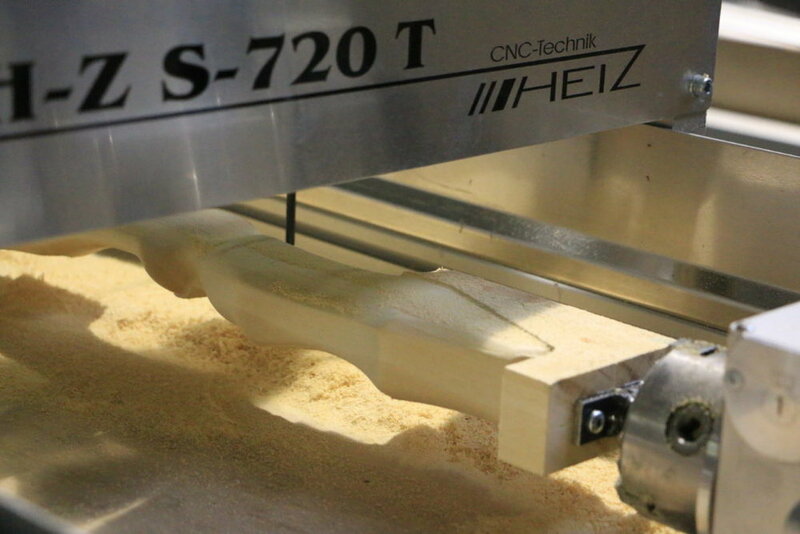 Example of CNC machine High-Z with 4th axis RounDino 120 making recurve bows. 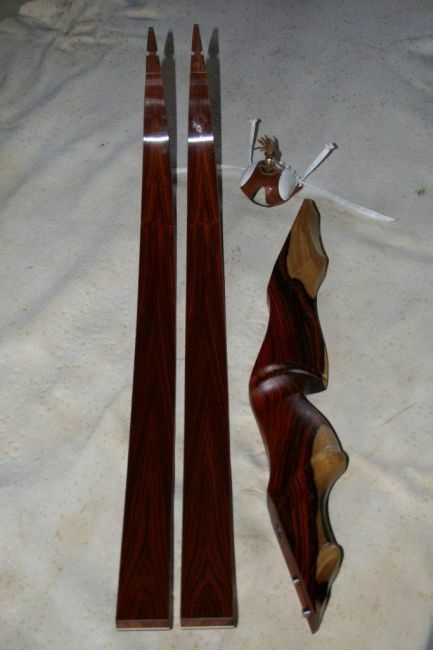 The company Falkenholz Bogenbau makes exquisite recurve bows and other sport bows for archery enthusiasts world wide. 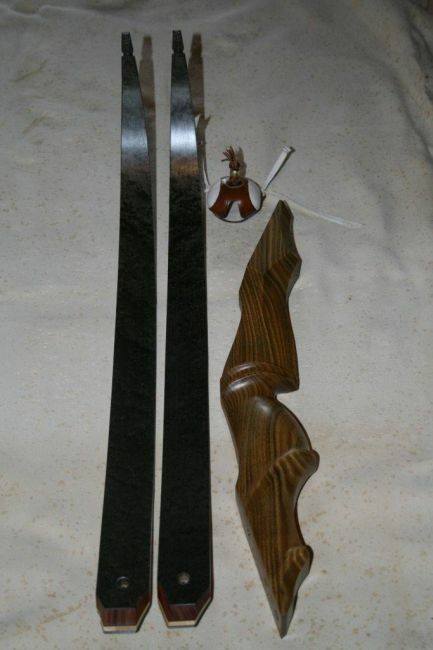 They use a wide variety of wood species such as Makassar, Zirikote, Vogona Maple, and Kern Limba, or Vavona. 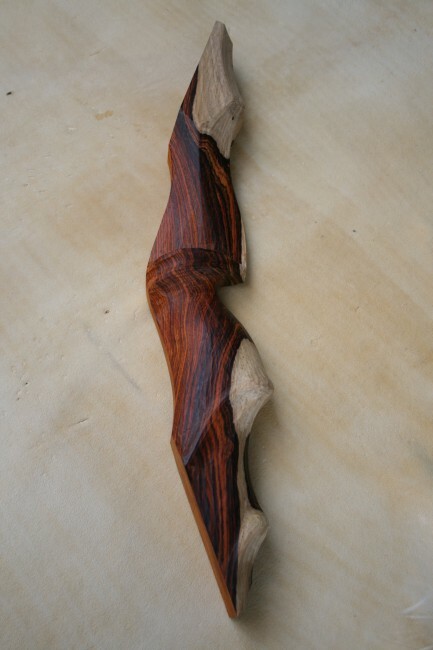 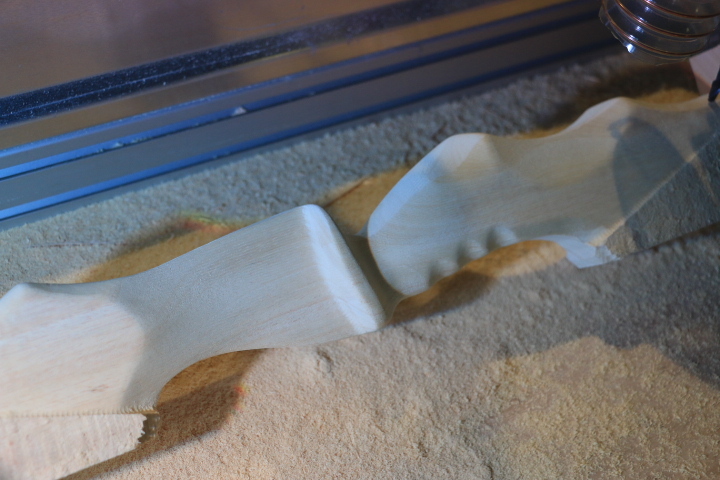 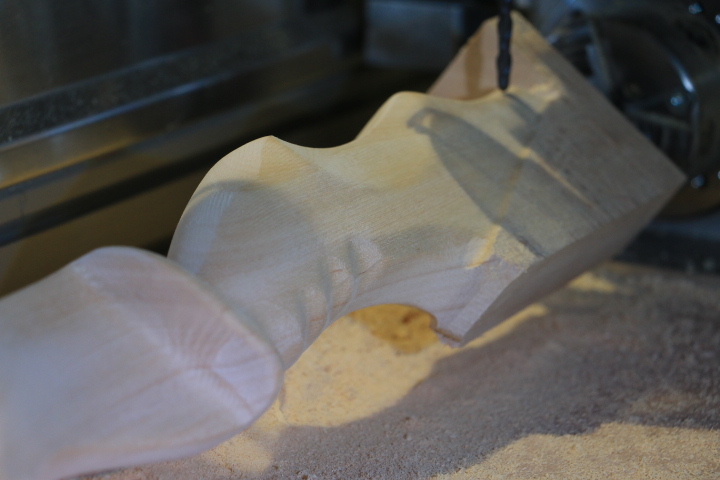 Apart from exotic woods they also use native species like poplar, sycamore, and yew. 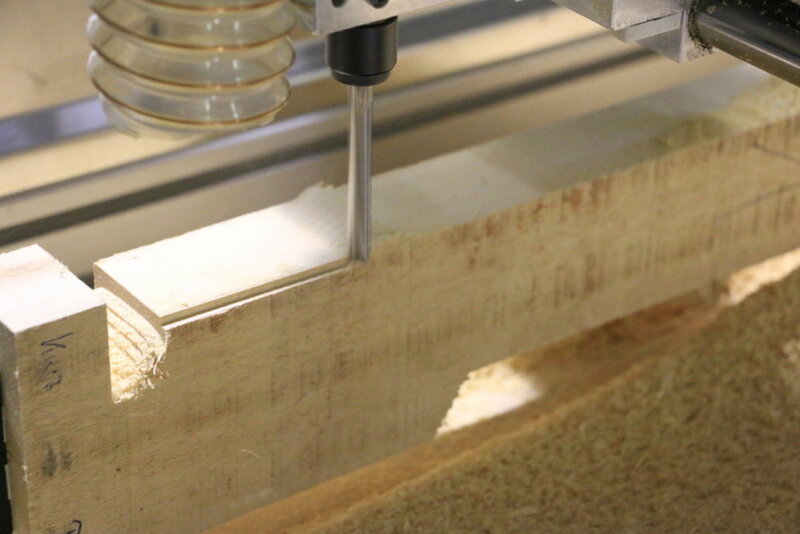 Using a High-Z 720T combined with the Roundino rotary table / 4th axis they have been able to automate parts of the production of their bows. 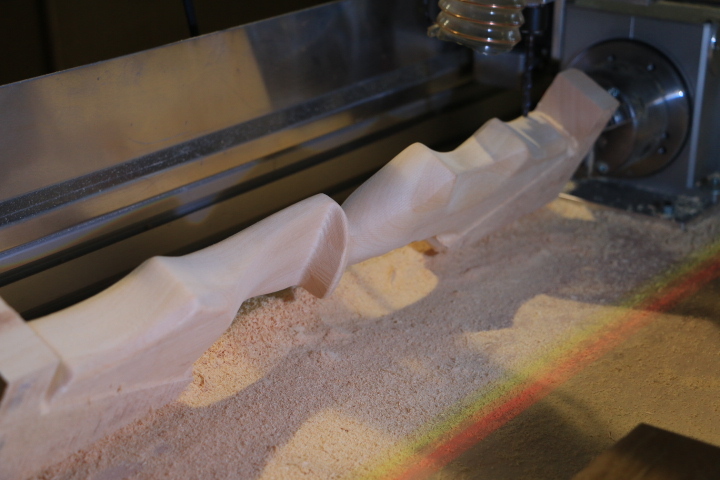 To program the machine they use the intuitive Deskproto Mulit-Axis CAM software which is perfect for both beginners and professionals.